"Facebook does not offer tools to target people based on their emotional state,” the network said. "The analysis done by an Australian researcher was intended to help marketers understand how people express themselves on Facebook. "It was never used to target ads and was based on data that was anonymous and aggregated. 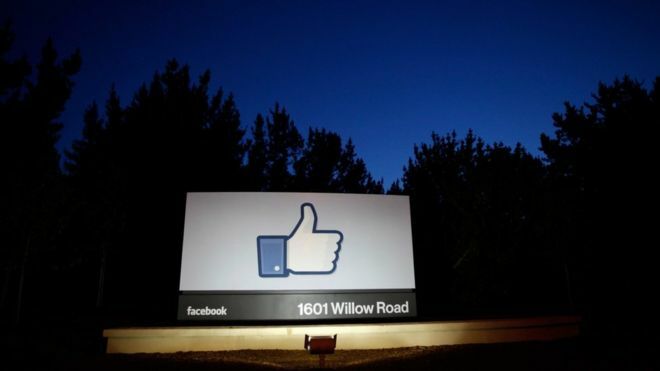 "Facebook has an established process to review the research we perform. This research did not follow that process, and we are reviewing the details to correct the oversight." Facebook has denied it is targeting insecure young people in order to push advertising, amid a row over a leaked document, BBC reports.